And now a bit of an unusual digital picture frame, Touch of Modern is offering this Korean-made Air Frame for $75 plus shipping. 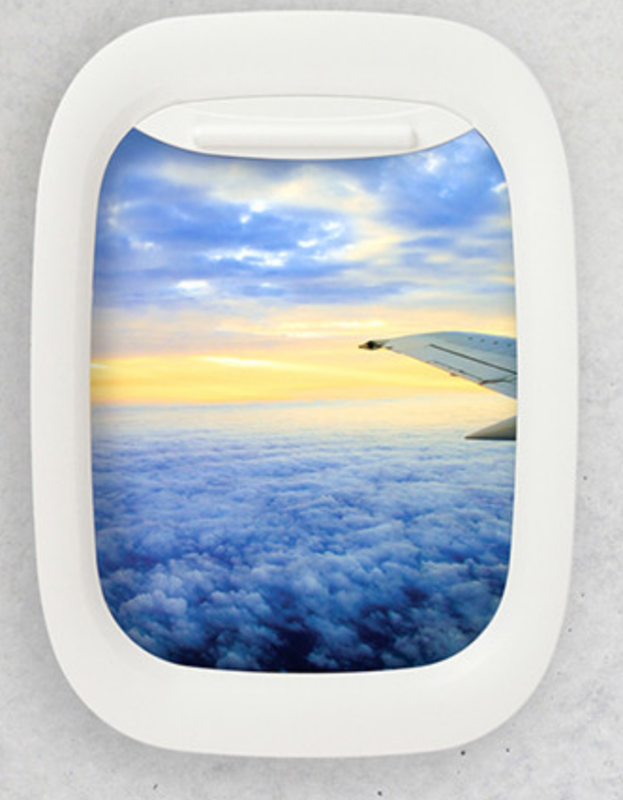 It is designed to look like an …airplane window. It holds an 8×10 inch picture. The frame is 13.3″L x 9.7″W x 3″H. AdoramaPIX is back with another coupon offer. Use coupon code PXAPPBOOK to get one free 20-page 8×8 inch hardcover photo book with luster paper IF you do so using the Adorama Photo Book Designer iOS app available at iTunes for iPhones and iPads. There is no Android version. PS: the offer does not mention expiration date, and it does not say whether shipping is free. They typically offer free shipping with orders of $49+.